Auggie Talk: Spooktacular Giveaway Hop!!! 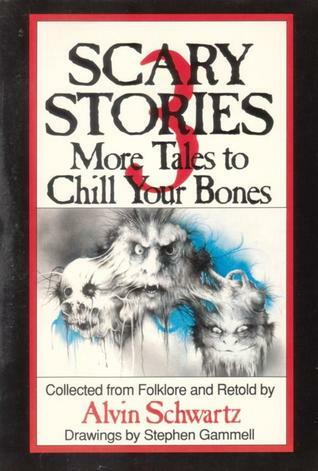 If you didn't grow up with these spine tingling tales then I have to say that you missed out! 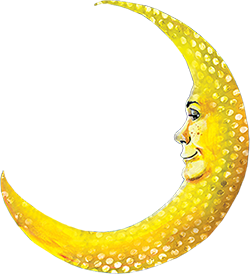 These Scary Story Compilations are great for Kids or Adults who are out to spook themselves silly with Stories that range from Practically Horrifying to Creepily Hilarious. 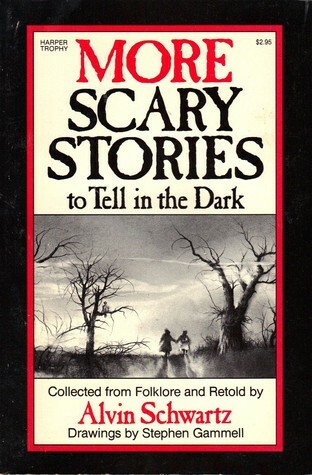 These books were recently released in new edition forms with LESS frightening illustrations, but as a kid (and adult) I always thought the illustrations made the books all the more spine tingly! 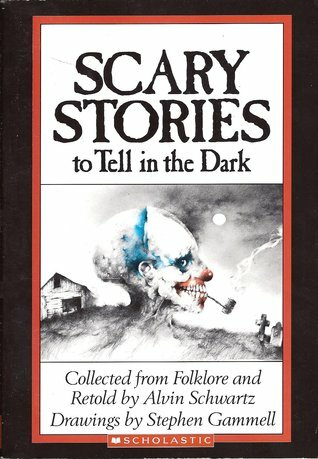 Auggie-Talk is giving away the original versions of the Scary Story Trilogy.